There are many benefits to a body polish. 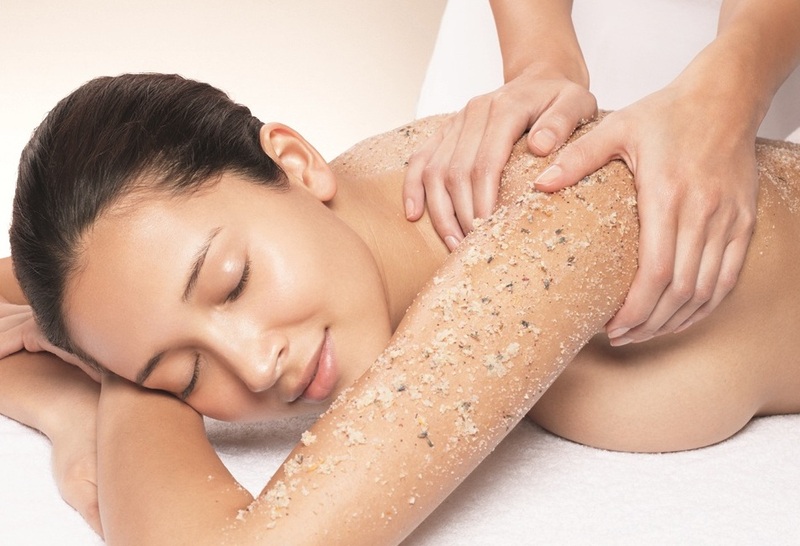 A body polish will exfoliate your skin, sloughing off dead skin cells and rubbing away hard and flaky skin, leaving it feeling soft and smooth. A scrub can be really invigorating as well and helps improve the circulation of blood and lymph to the surface of the skin, helping to fight cellulite and improve your skin tone. We use Calendula, Chick Weed and and Borage oil, These oils are known and are used to treat ailments of the skin, They are light soothing and healing. Borage can help improve flexability and can be used to treat skin conditions that arise due to some imbalance of fatty acids in the skin and other tissues. Chick weed is well known for its anti-itch properties, calming and soothing the skin. Calendula infusion is known for its anti-inflammatory , antibacterial and anti-septic abilities.